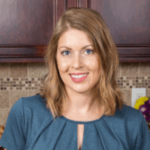 Published: Aug 18, 2016 · Modified: Apr 6, 2019 · By Jen Sobjack · This post may contain affiliate links. 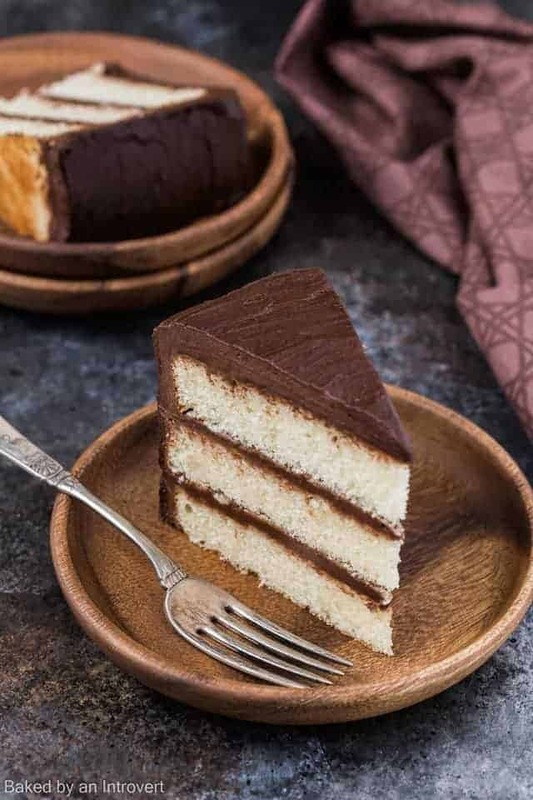 Have you ever wondered how to make the perfect cake? Today I’m sharing some simple tips and tricks that will help you achieve success each and every time you bake a cake. The days of dry, tasteless, failed cake recipes will be no more if you follow each of the tips I have laid out for you. Always read the entire recipe before you begin. Make sure you have all the ingredients and tools needed to bake the cake. Make sure the ingredients are room temperature. Ingredients that are room temperature are easier to combine. Butter must be softened in order to cream it with sugar. Cold milk will turn perfectly softened butter into a clumpy mess. And cold eggs are almost impossible to thoroughly mix into cake batter. Cream the butter and sugar together for a full 5 minutes. When creaming the butter and sugar, aim for a light pale color and fluffy texture. If creamed properly, the butter and sugar will be almost double in volume. This process alone will ensure a moist, tender cake. Measure the ingredients properly. If weight measurements are included in the recipe, be sure to use a scale and weigh the ingredients correctly. If no weight measurements are given, always measure the dry ingredients by spooning them into a dry measuring cup and level it off with the back of a knife. Sift or whisk the dry ingredients together in a separate bowl before adding them to the wet ingredients. Doing this ensures the leavening agent is evenly distributed throughout the batter. Take care not to over mix the batter. 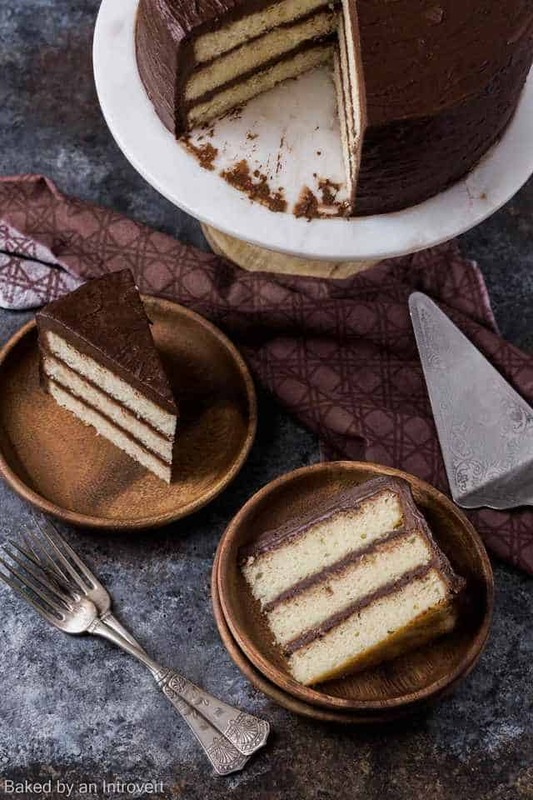 Over mixing causes the top of the cake to dome or crack and creates tunnels throughout the inside. Gently mix the dry ingredients into the wet ingredients just until the dry ingredients are moistened. Prepare the cake pans with nonstick spray and a piece of parchment paper cut to fit in the bottom of the pan. 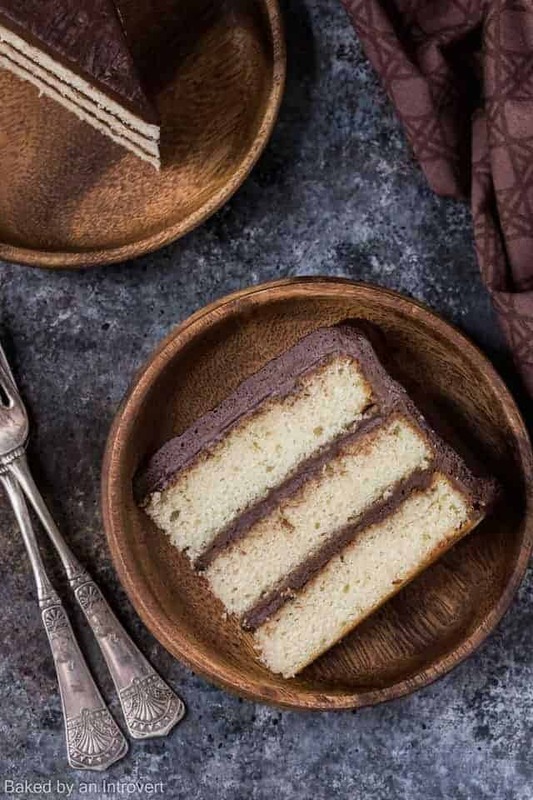 Wrap the cake pans with a wet tea towel or use bake even strips to make sure the cakes bake evenly across the top and do not rise higher in the middle. Use an oven thermometer. Your oven calibration may be slightly off which can affect the way the cake turns out. Take care not to overbake the cake. The cake is ready once a toothpick inserted into the center comes out with a few dry crumbs on it. If the toothpick comes out completely clean, the cake is overbaked. Cool the cakes in the pan on wire rack for 10 minutes before inverting them out onto a wire rack to cool completely. 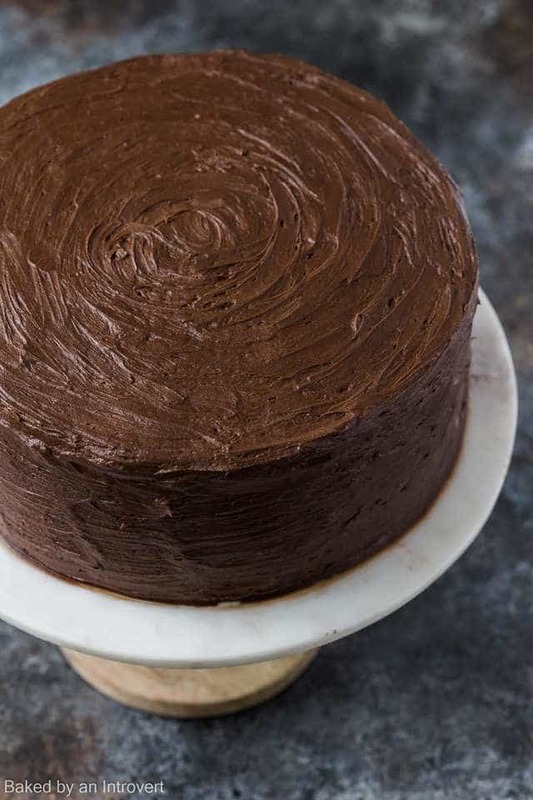 Make sure the cake is completely cool before frosting. I used my basic vanilla cake recipe for this post. 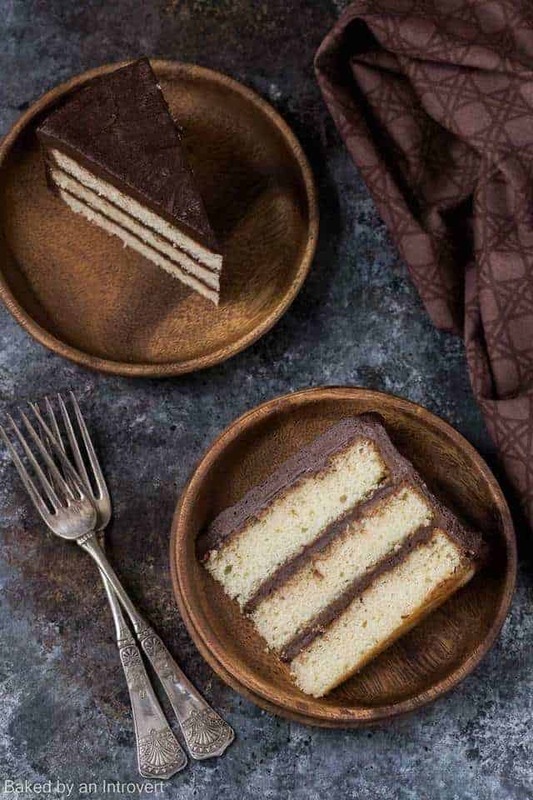 I have some delicious cake recipes that turn out perfect when utilizing these baking tips to make the perfect cake. Enjoy!